Any idea what this is supposed to be? 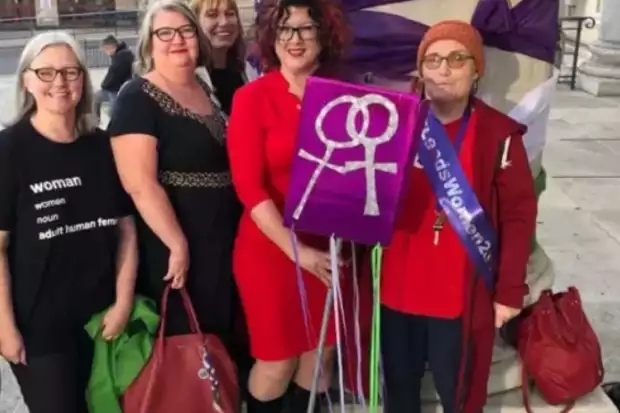 Last month, Leeds City Council was due to host a meeting held by Woman’s Place UK to discuss the government’s consultation on amending the Gender Recognition Act 2004. Hours before the meeting was due to take place, the council released a statement explaining that they would no longer allow the meeting to go ahead at Civic Hall. I was a ticket holder for that event and wrote a letter to express my disappointment and anger at the decision.